Albon and Alexander Man gave a donation to plant a tree in memory of their sister Vera Man Michaelson who passed away at the age of 92. 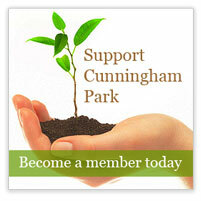 They used to live near Cunningham Park and spent much time, in their youth, playing in the park. We purchased a Kwanzan Cherry tree which was added to our cherry tree grove along 193 street.